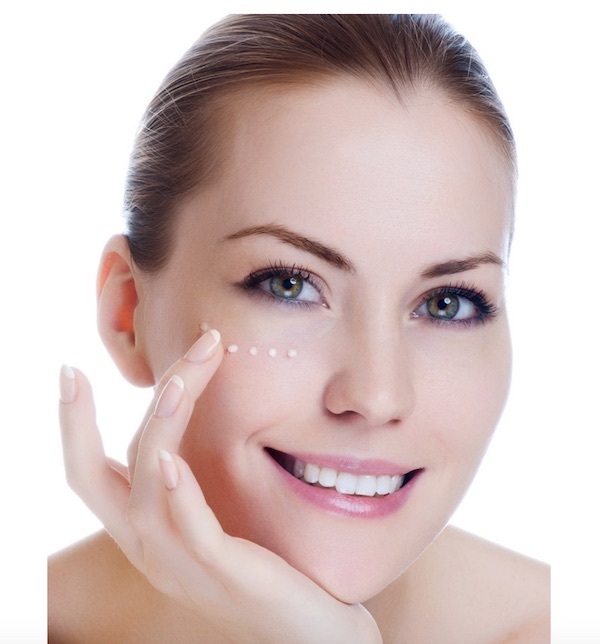 The Pure Radiance Products Are Effective And Of Premium Quality. If you want your skin to look more like the age you FEEL than the AGE you are you’re definitely in the right place! You may not know this, but many skin care and other “beauty products” aren’t really good for your skin. 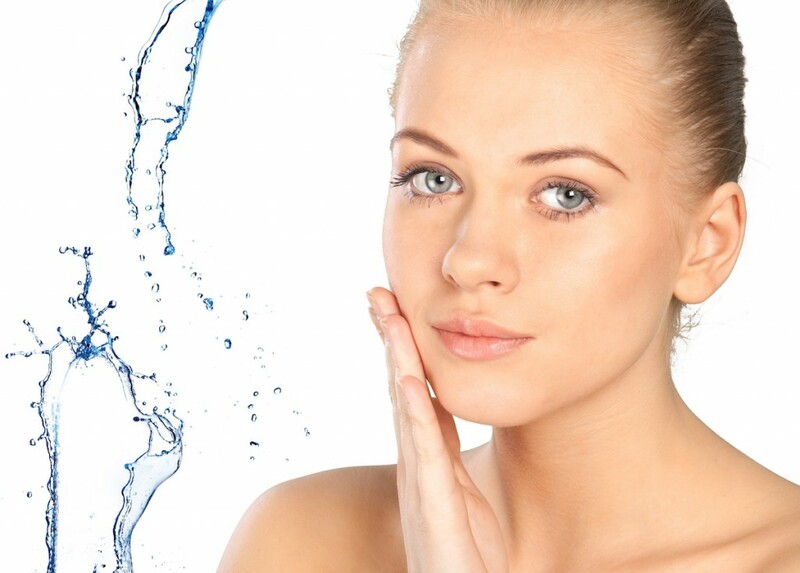 The reason why is that they are loaded with harsh chemicals and may therefore even ACCELERATE the effects of aging. They may even have health damaging ingredients that may compromise with your health. So whenever you have the choice, choose products made of natural and toxic free ingredients. You won’t find are any parabens, carcinogens, pollutants or gasoline distillates of any kind like you often find in commercial creams and serums. 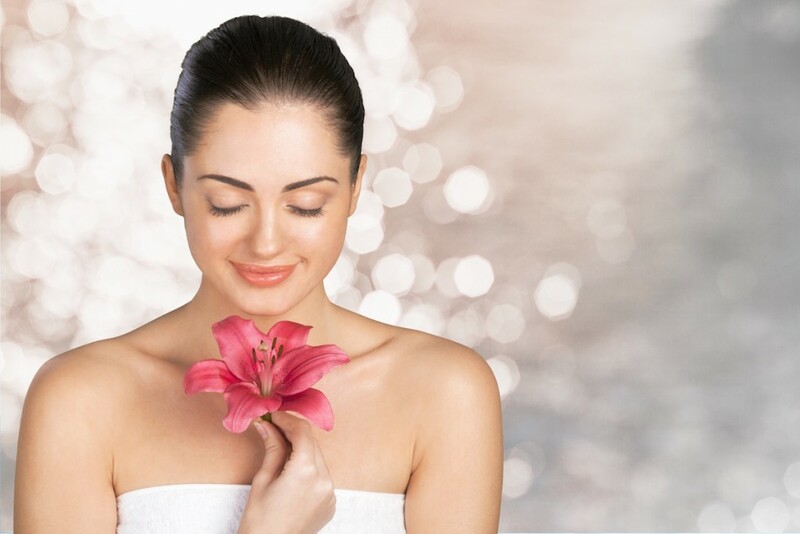 You’ll find only the finest, purest, most natural ingredients in every Pure Radiance product, formulated by Dr. Al Sears. The Pure Radiance products are made of a blend of the world’s most powerful nutrients, with formulas that nourish and repair the skin, allowing it to renew and rejuvenate itself. Dr. Al Sears, M.D., travels the world to uncover natural ways to nourish your skin. 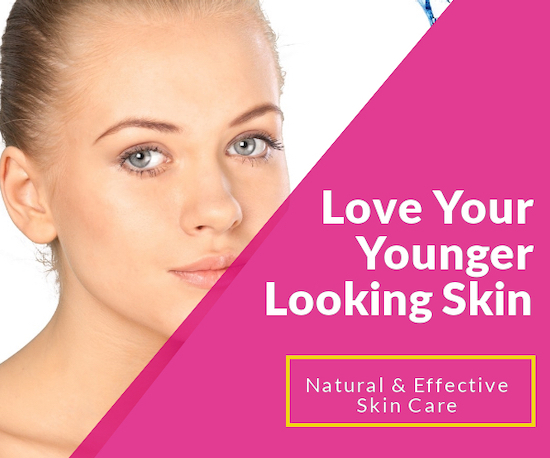 Dr. Sears and his team of experts bring you skin-nourishing nutrition, anti-aging tips and professional expertise to help you achieve vibrant looking skin and hair…. naturally. Silk is a moisturizing antioxidant cream that combines the best of nature and technology to eliminate free radicals attacking your skin, increase hydration and stimulate collagen synthesis. Silk doesn’t contain collagen, it utilizes 9 powerful all-natural anti-aging ingredients (i.a. olive oil, avocado oil and retinol) with key nutrients to stimulate your body’s natural restorative powers to help produce more collagen on its own. Use Silk to nourish your skin and help reduce the appearance of wrinkles and fine lines the natural way. Suitable for all skin types, also sensitive skin. Revive is an amazing moisturizer and anti-aging cream. This skin cream has carefully selected nutrients that nourish the skin by adding moisture and fight aging by revitalizing your skin on a cellular level. Even the wrinkles can be reduced. It heals and repairs your skin’s DNA and slows down and reverses the signs of aging. In a clinical trial, 100% of the participants saw improvement of sun spots. Suitable for all skin types, also sensitive skin. This skin filler and anti wrinkle cream was formulated specifically to help you fill out those deeply lined trouble spots in your face – like your forehead and those wrinkly corners of your eyes. And it uses only the best beauty nutrient transportation available … liposomes.